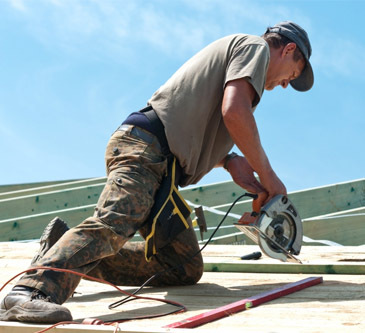 Johns Island metal roofing contractors at Titan Roofing work with both residential homeowners and commercial business owners to help them accomplish their roofing goals. From minor repair work to total replacement, Titan Roofing can help you repair or replace your roof the right way, the first time. Give Titan a call today to schedule your Johns Island metal roofing services with us at 843-647-3183. 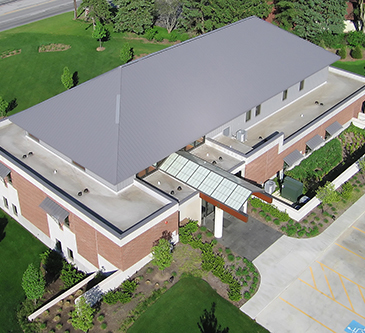 Trust your metal roofing repair needs to our certified and experienced metal roofing contractors. We understand that your roof is protecting what is likely one of your most important investments which is why it is imperative you work with experienced contractors that are familiar with Greater Charleston South Carolina properties. Don’t trust out of state contractors or fly by night roofers looking to rush through your roofing project and move onto the next one. While timely completion of your project is important, quality workmanship is a priority. Let Titan get your metal roof repaired the right way, the first time! Your metal roof replacement should be conducted by certified roofers that have many years of experience. No roofing project is the same so working with qualified individuals can help you have a positive and successful roofing experience. All roofs, regardless of the type of roof you have will eventually have to be replaced and Titan can get the job done the right way, the first time. Work with Titan Roofing LLC today by giving us a call at 843-647-3183. We are the trusted choice in Greater Charleston South Carolina thanks to our years of experience in the industry and commitment to quality workmanship and exceptional customer service. See the difference – the Titan Way.